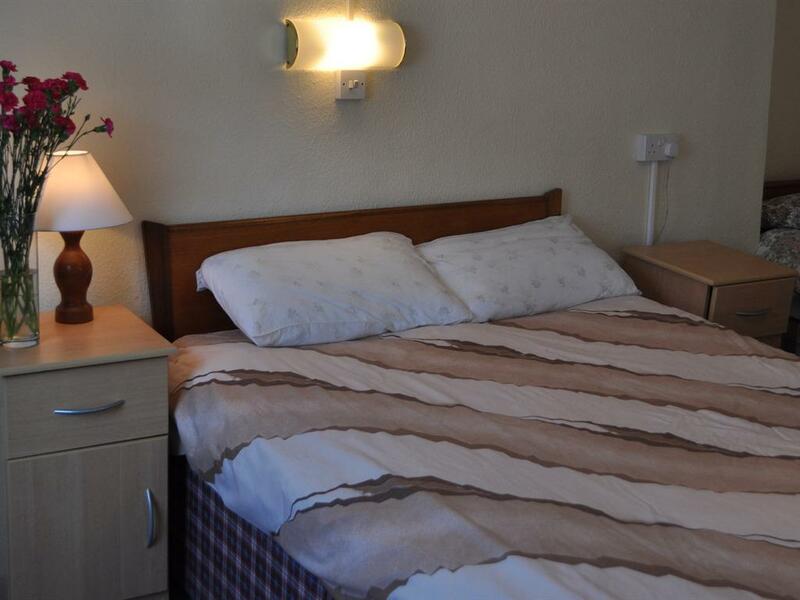 Our double ensuite rooms have a comfortable double bed, shower facilities, hospitality tray, flat screen digital freeview TV and the tariff includes a full English breakfast. 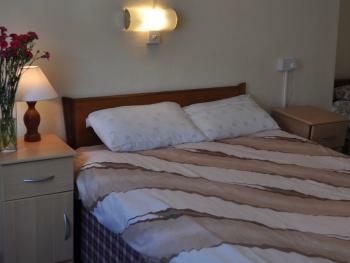 All twin bedded ensuite with shower, hospitality tray, radio, freeview digital TV, and WiFi broadband access. Many of our rooms overlook the ocean and some have balconies. Rooms shown are representative of the general standard of accommodation. 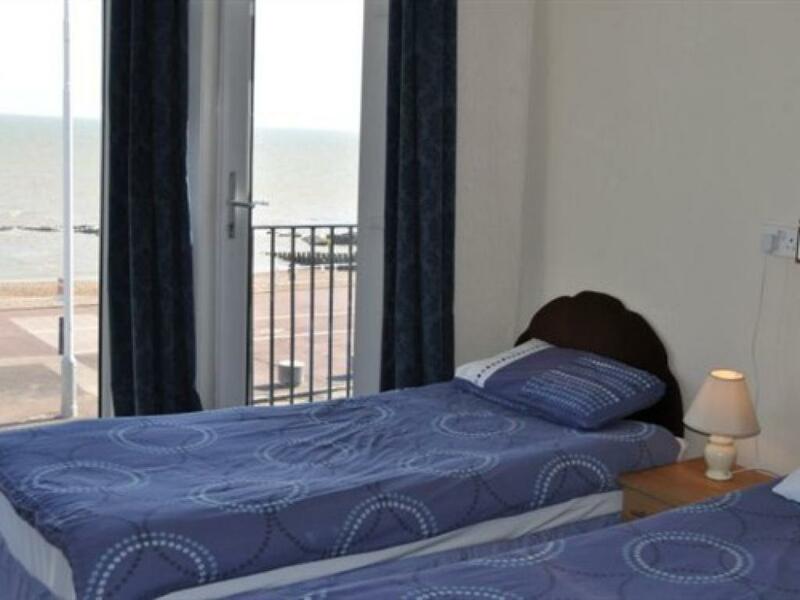 THIS IS A BUDGET PRICED ROOM.THE SHARED SHOWER ROOM IS OUTSIDE.THIS IS NOT AN ENSUITE ROOM. 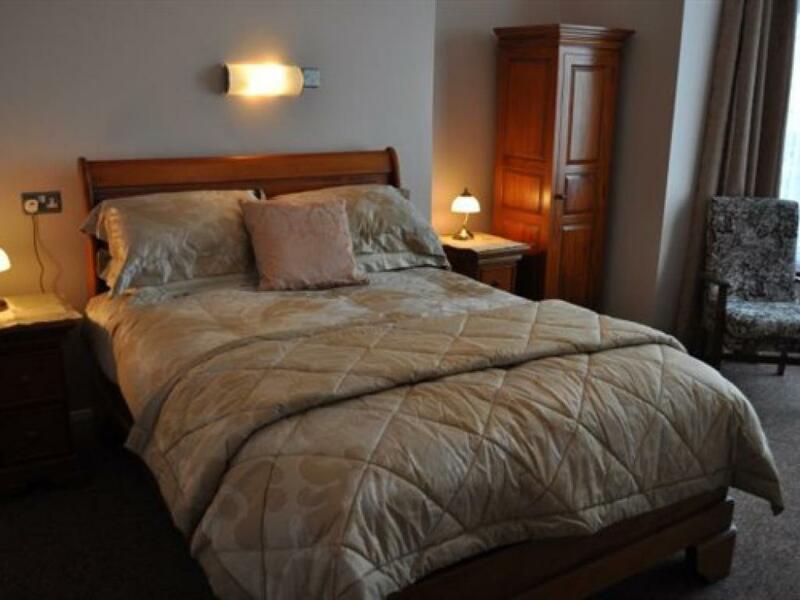 A typical ensuite room with three single beds, for occupancy by three adults. 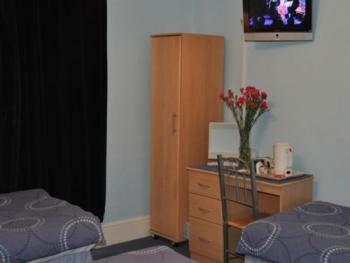 Facilities include hospitality tray, radio, freeview digital TV and Wi-Fi broadband access. 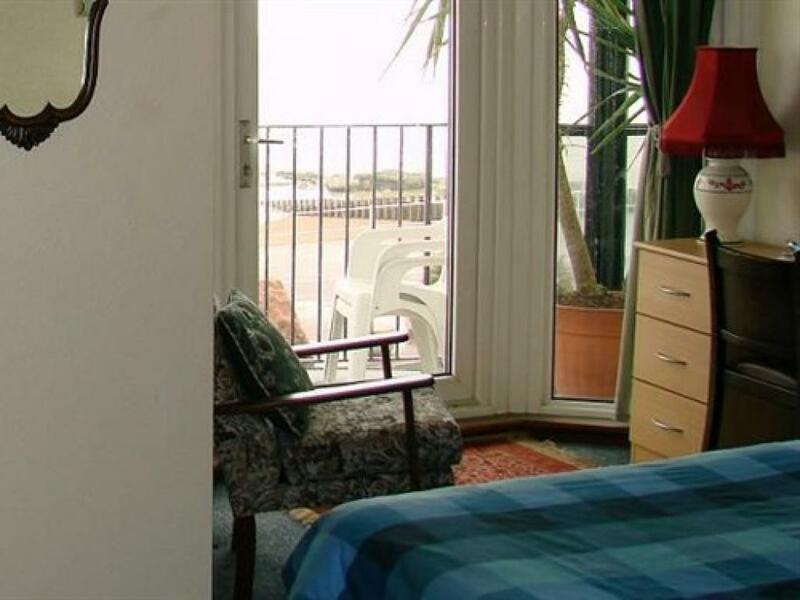 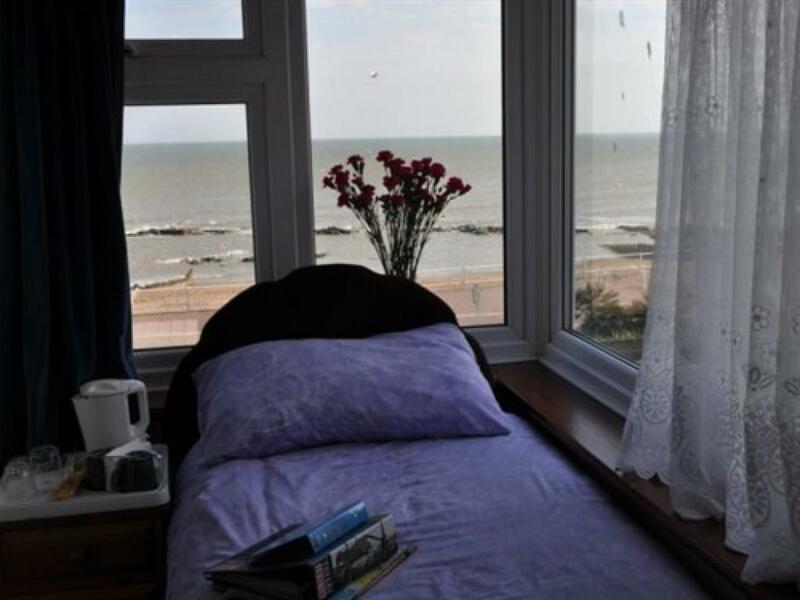 Many of our rooms have stunning views of the ocean and some have balconies. FAMILY-ENSUITE-1DBLE.& 2 TIERED BUNK BEDS. 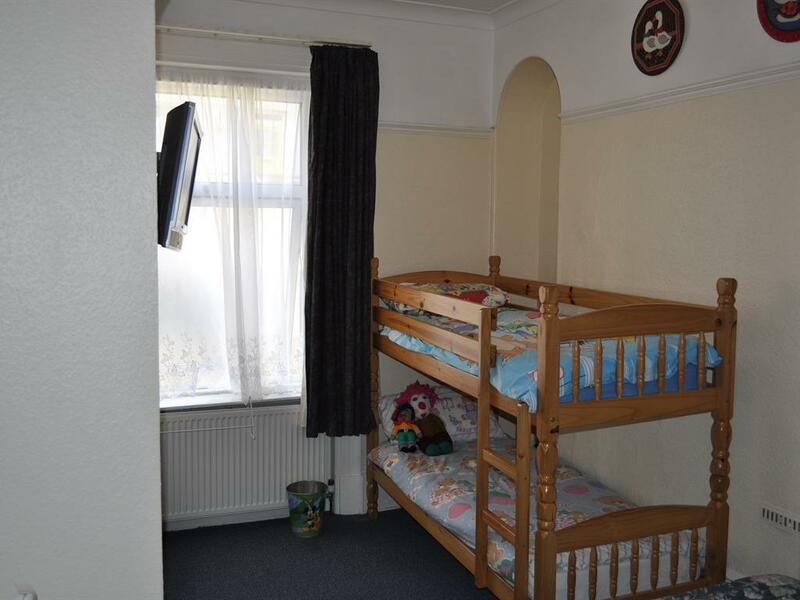 Family room-Comfort-Ensuite with Shower-Street View-RM9B.1dble+2singbeds. 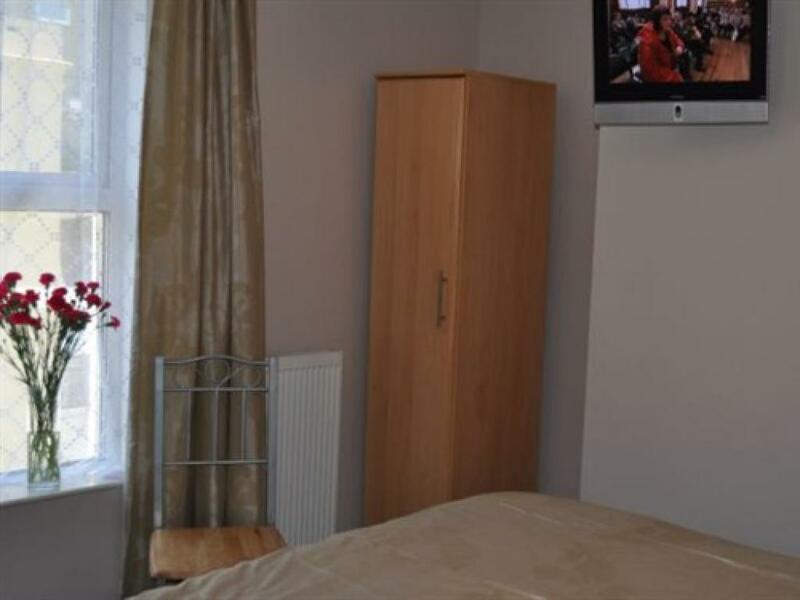 Large family room with one double bed and two single beds. Our double ensuite rooms have a comfortable double bed, shower facilities, hospitality tray, flat screen digital freeview TV and the tariff includes a full English breakfast.COMFORTABLE ROOM WITH A DOUBLE BED AND A SINGLE BED.FLAT SCREEN TV,TEA/COFFEE TRAY,OWN SHOWER ROOM WITH WC AND HANDBASIN.